You might think this is a banal topic, but I don’t. I’ve had to take three of my Drobos with me on a recent overseas trip, and I had to make some clear decisions about how I was going to transport each of them. The first thing I wondered about is whether there’s a carrying case or bag for the Drobo. I’ll talk about this first, then I’ll give you some practical travel advice. Let me show you a potential design that could work. It’s not something I invented — it’s my travel toiletry bag. Notice its handle is on the front, but I think there ought to be two handles at the top, one on each side, since the Drobo can be fairly heavy with the hard drives inside. The zipper ought to be down the middle of the case, at the top, and the bag ought to have two compartments on each side, or one below, where you can stick the power brick and the USB and Firewire cables. If Data Robotics or some other company made this sort of a carrying case, we would simply take the Drobo, with its hard drives inside, put it in the bag, and stick the bag in our carry-on luggage. I wouldn’t trust airport personnel enough to check the bag containing the Drobo. Given the way they throw baggage around like it’s bales of hay, they’d likely damage the Drobo and our data. Now let’s get back to reality. There isn’t any carrying case yet. What do we do? What did I do? I was able to send two of my Drobos separately, by ship, and I placed them in their original boxes, which I packed into larger cardboard boxes with other items. They arrived safely, thank goodness. I love those Drobo boxes, they hold up so well! I kept all of them and used them often for storage or transport. As for my third Drobo, the Firewire Drobo, my current primary storage unit, that had to come with me on the plane. I kept the hard drives inside it, packed it in woolen sweaters and other soft clothes, and put it in one of the carry-on bags. Yes, in case you’re wondering, I had to pull it out of the bag for airport security and show it to them. They kept wondering what it was and what it does, and couldn’t believe it was basically an external hard drive. Expect the same treatment from them, at least until they see more Drobos. As for the Drobo’s original box, I didn’t want to lose that, so I flattened it and placed it in one of the checked pieces of luggage along with the foam holders and the box that contains the wires, power brick and software CD. I’m glad to tell you that it arrived safely with me, and it’s connected to my MacBook Pro as I write this. One last bit of advice. If you travel by car, and there isn’t yet any Drobo carrying case/bag, make room in your trunk for the Drobo’s original box. 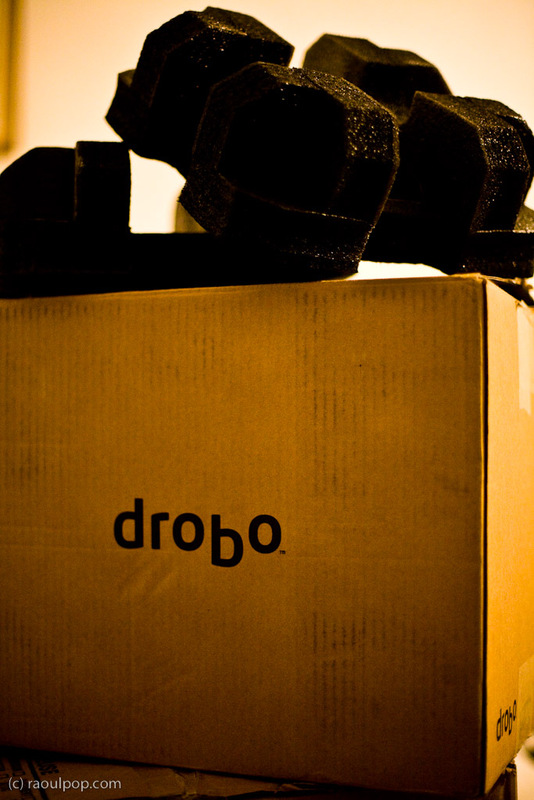 Pack it inside, and you’ll know that short of an accident, your Drobo will be well protected. so you didn’t have problems on the plane. I took it through the scanners. 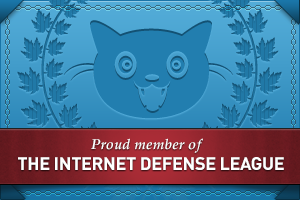 My data was safe. If you’re not sure, ask them to check it manually and explain to them what it is. Ask them to be careful with it. Is it okay to let security x-ray the Drobo with the hard drives in it? The Drobo is a storage device. If your laptop, which also stores data, does just fine after being run through the x-ray machine, the Drobo will also do just fine. I ran my Drobo through the airport machines, 2 or 3 times, and I haven’t lost any data yet. But do make sure they handle it with care. They might drop it or shake it or rattle it, and that’s a no-no. Thank you. I don’t know why I didn’t think of it the same way you just explained it. I am just worried. Thanks again. The problem with a slim case is that unless the Drobo is carried vertical there is danger of damage to the backplane. There is just enough wiggle room between the hard drives to loosen the connections back there. 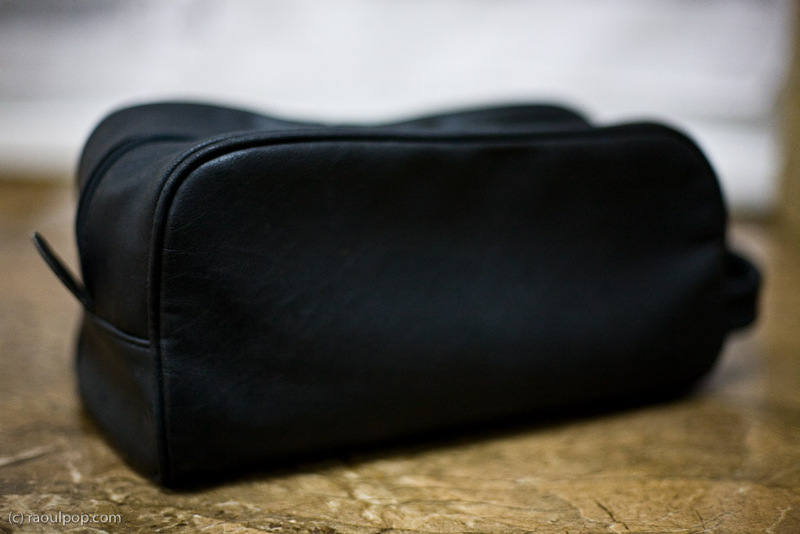 The Toiletry bag is OK as you can carry the Drobo vertically. Raoul, at Data Robotics we use Pelican cases for a Drobo and up to about five hard drives. I think the model number I use is the 1450…remembering offhand…(but I might be wrong). We carve slots appropriately sized for the Drobo, power supply, cables and five drives. It works great and I’ve taken my around the world! I always bring it carry on since it fits in the overhead container and I don’t trust checking luggage. And yes, the blurry photo on TwitPic is our rig! It might be a little large but it at least it has wheels! Thanks Tom! I thought that was a Pelican case. It’s a nice rig, sure enough, but too big for regular folks. When I travel, I don’t want to dedicate an entire carry-on to the Drobo. I carry too much stuff to do that. That’s why it’d be nice to have a slim carrying case that I could put into one of my suitcases along with other things.